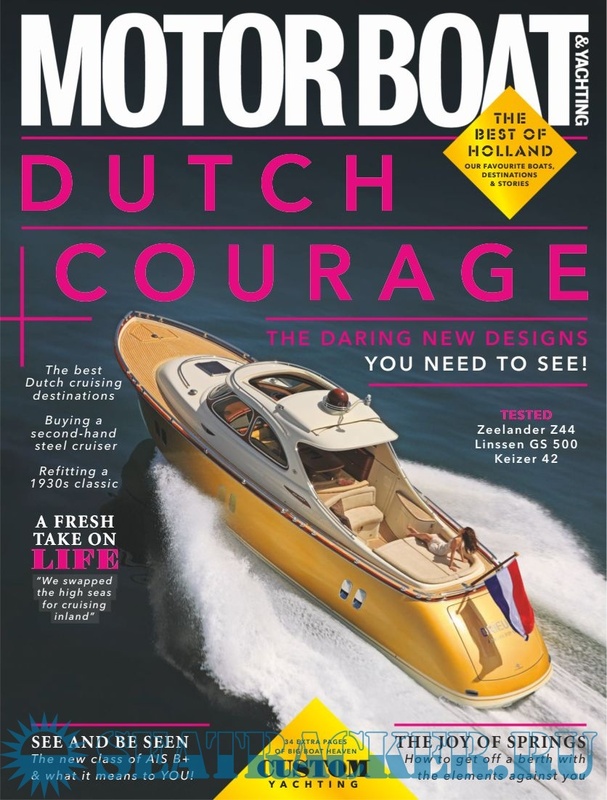 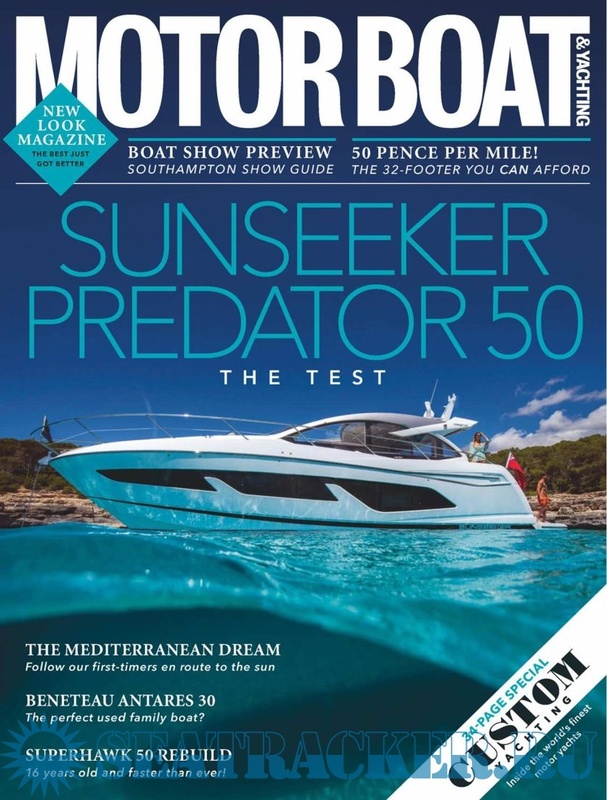 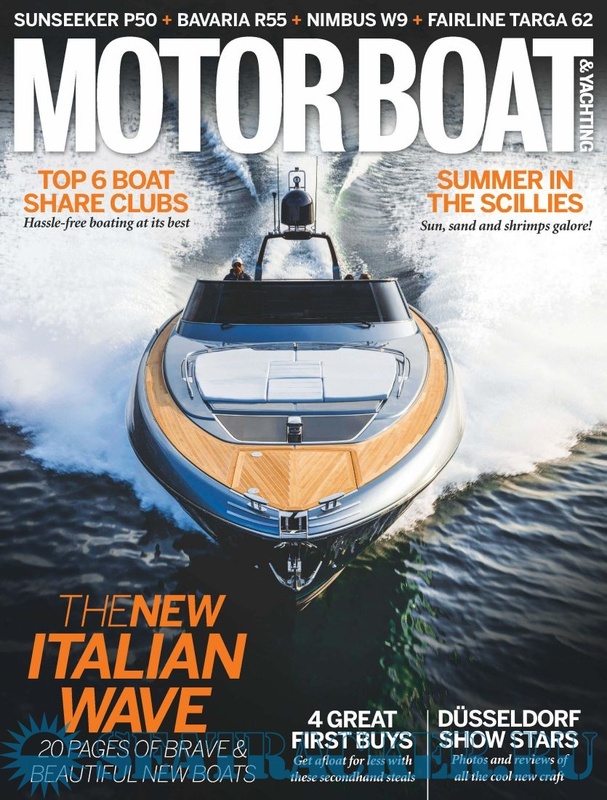 Description: Motor Boat & Yachting prides itself on being Europe’s best motorboat magazine. 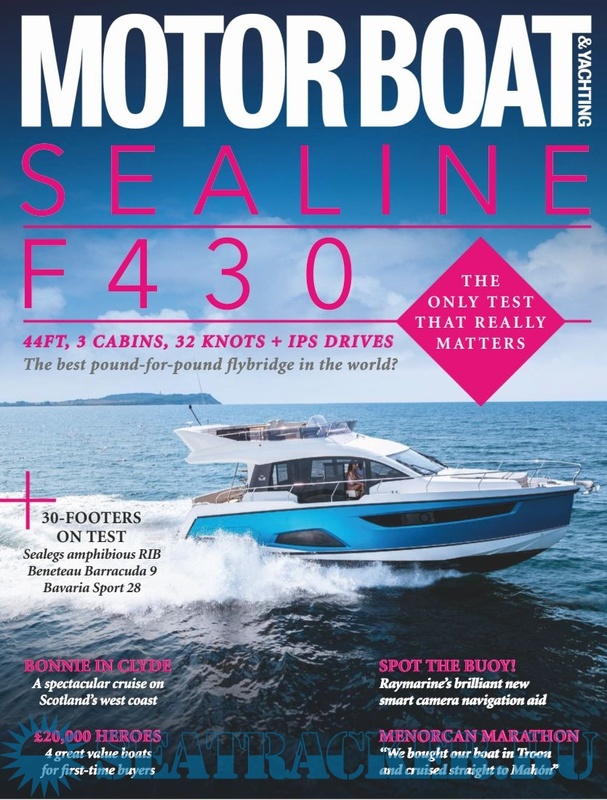 Established over 100 years ago this also means we are not only the oldest motorboat magazines in the world but also it’s most respected. 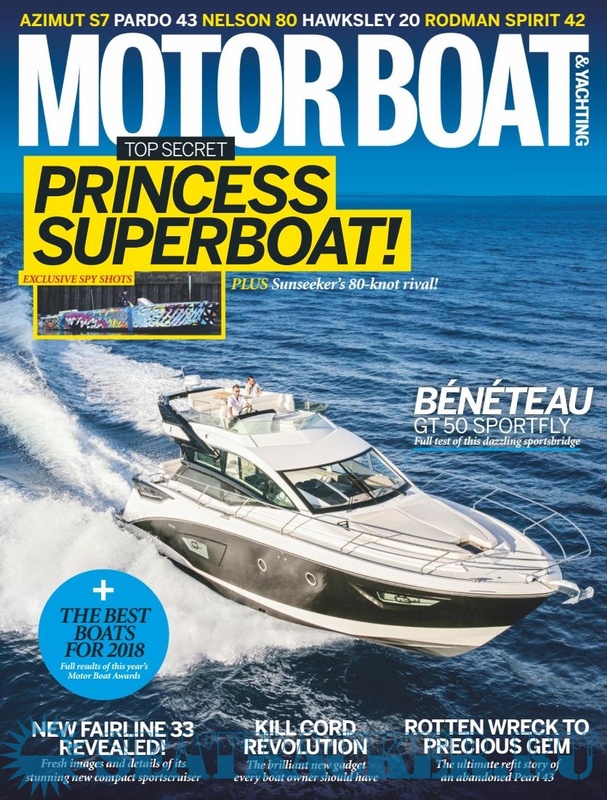 Packed with the most authoritative boat tests in the business together with some of the most comprehensive equipment tests out there MBY is you first point of reference in the motor boating world.